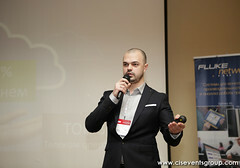 «Business & Information Technologies» (BIT) – is the meeting of ICT and business professionals. 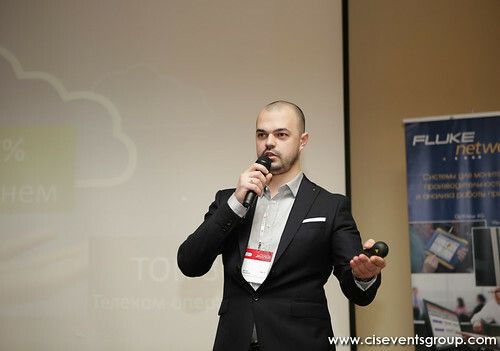 The event is dedicated to effective methods of business processes optimization with the help of modern information technologies. 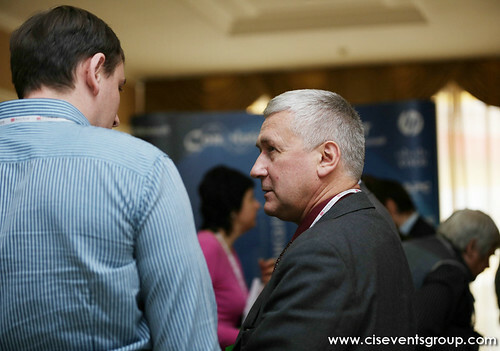 Currently the Forum is the largest platform for business communications where all, who provide companies with IT equipment and services, can meet with their clients, announce them new ideas and great proposals, showcase their products and share expertise. «Business & IT» is the best way to demonstrate your brand, expertise, products and services to thousands of interested professionals! Hotel and restaurant complex "Alexandrovsky", Ukraine, Mykolaiv, 25 Nikolska str.